Christopher Lee and the…Transylvania Brass? Undoubtedly the greatest living horror star is the ever dapper Sir Christopher Lee. 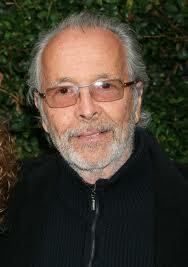 But have you noticed the similarity between Lee and the god of easy listening, Herb Alpert? I think we deserve to be told, don’t you? Previous postWhat’s a Twitter Party? For many years – until today in fact (!) – I always thought he was called Herp Albert which was a slightly unfortunate name. Now I find he’s a Herb. Didn’t he do something with a Spanish flea? 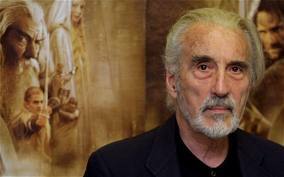 Now there’s no mistaking Christopher Lee’s name…And his mouth doesn’t look like it’s ever been round a trumpet. Not quite sure what to say to that, Sue!